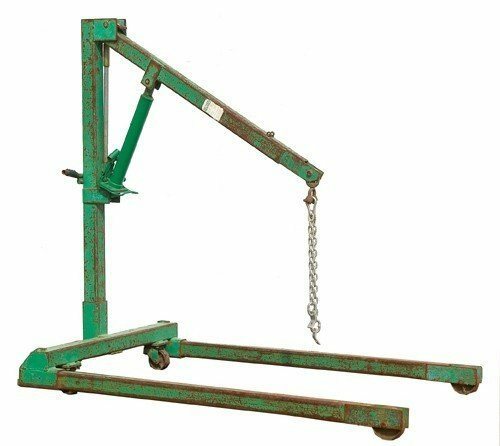 Why hire lifting equipment from us? 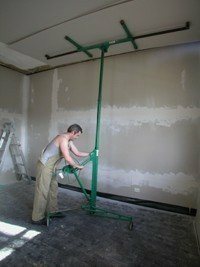 Acrow Prop Hire – adjustable and perfect for supporting walls and ceilings while renovating and building. 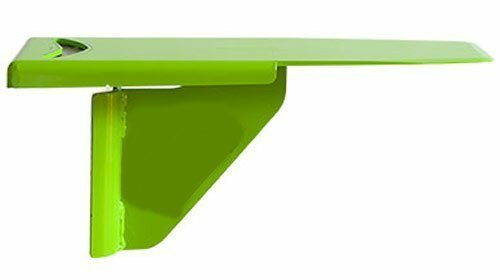 Simple attachment for the top of an acrow prop that supports walls above new openings for windows and doors. 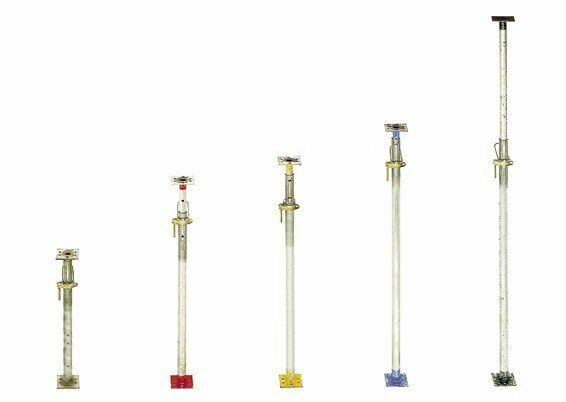 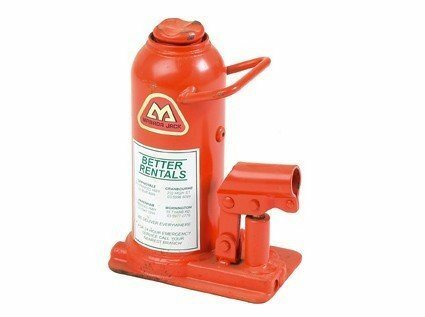 A small 10 tonne bottle jack is easy to use and can be used for many lifting jobs. 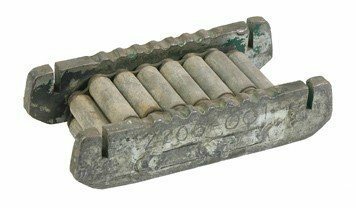 Lift an engine out of a car – and put it back again. 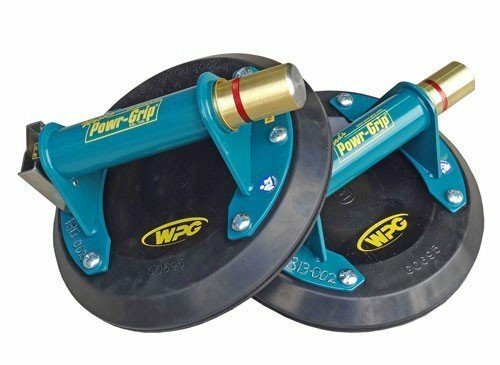 Move machines and other heavy things on concrete floors with machine skate hire. 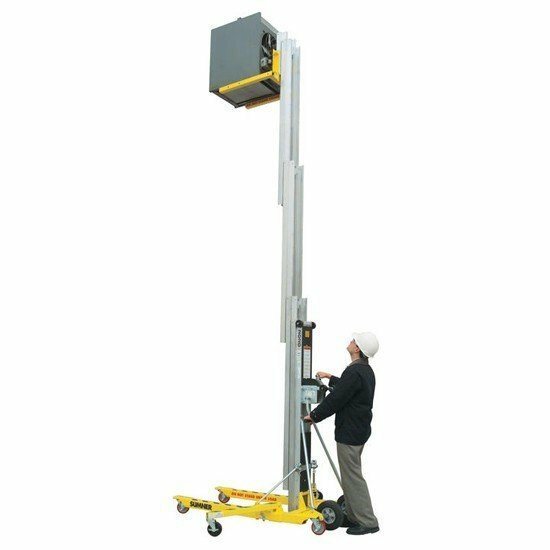 Move sheet glass easily with a vacuum glass lifter. 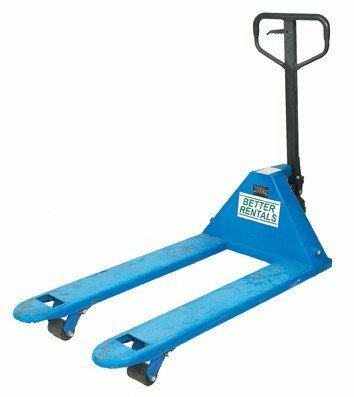 Hire a pallet trolley to move a loaded pallet to 2300kg. 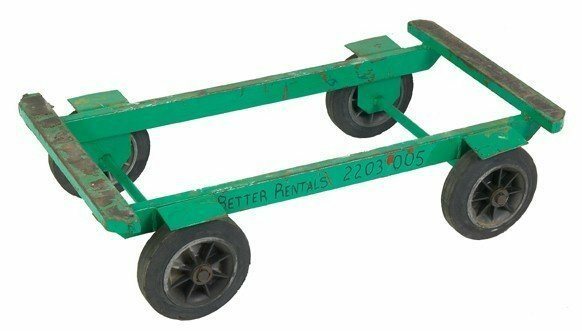 Hire a piano trolley for moving heavy, bulky objects – like a piano. 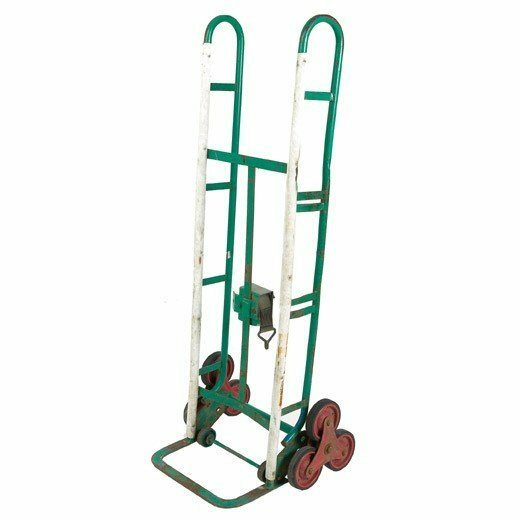 Hire a stair trolley for easyish and safe moving up and down stairs.